Our Database area is more than just a collection of different data. 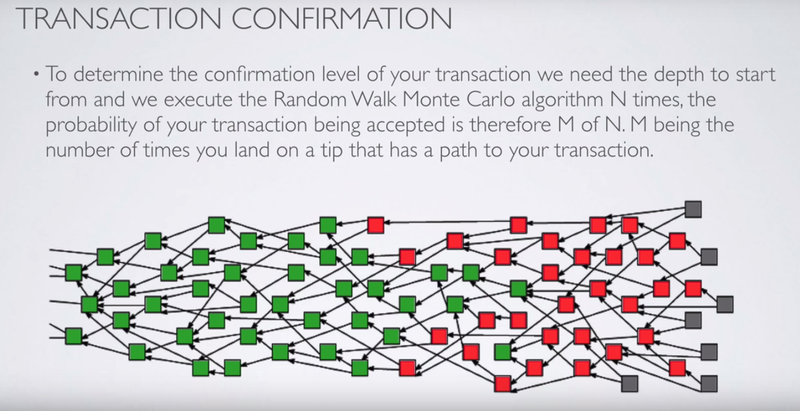 On the one hand, it should facilitate the entry into the topic of IOTA and, on the other hand, represent a constantly updated data source from the IOTA environment. Hereby the news are shown as well as general information, tutorials and definitions. In January 2019 we launched the Tangle Universe listing platform. 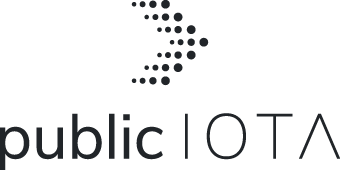 This project aims to bring transparency to the areas of services, projects and supporters. 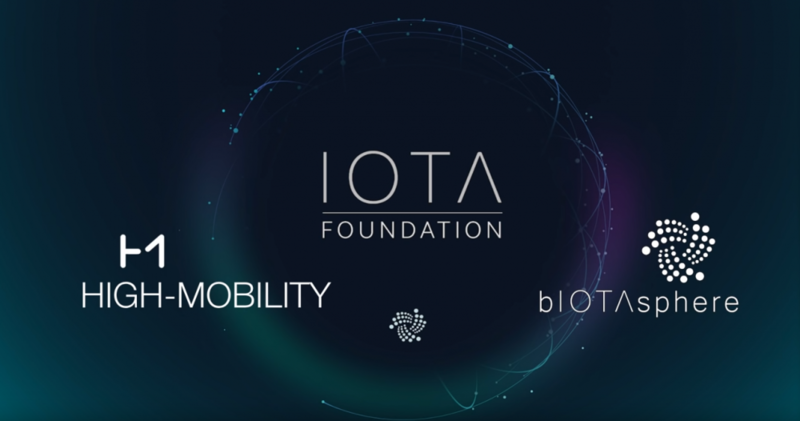 We do not want to build a second IOTA ecosystem here and therefore we have a very different focus. 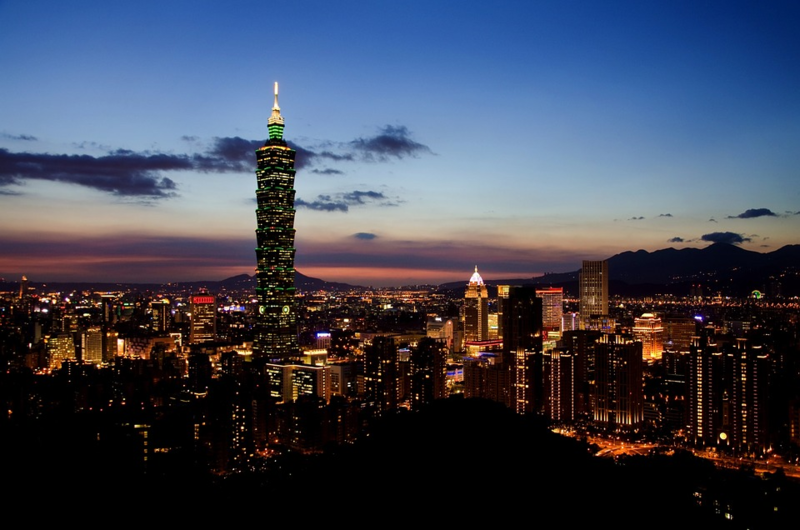 In many cases we were asked by persons but also by companies, who offers IOTA and Tangle services in the regional area and which information network is available nearby. 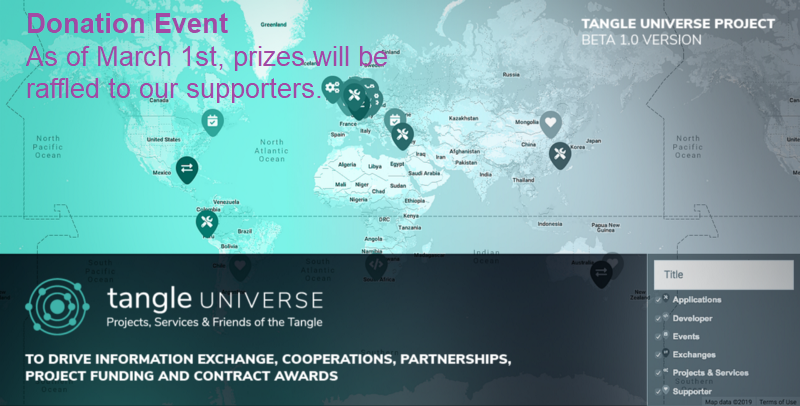 Find Applications, Developers, Events, Exchanges, Projects & Services, and Supporters on the world map of the Tangle. Look at the entries in detail and find what you are looking for. Register and enter your project so interested people can find you. 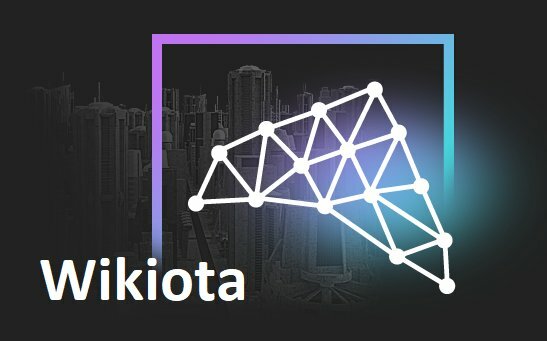 With Wikiota we would like to explain many terms that are used in the environment and in dealing with IOTA as simply as possible. This collection of explanations should be aimed primarily at beginners, but also provide for advanced users a reference work. The contents of this database are short explanations and definitions.